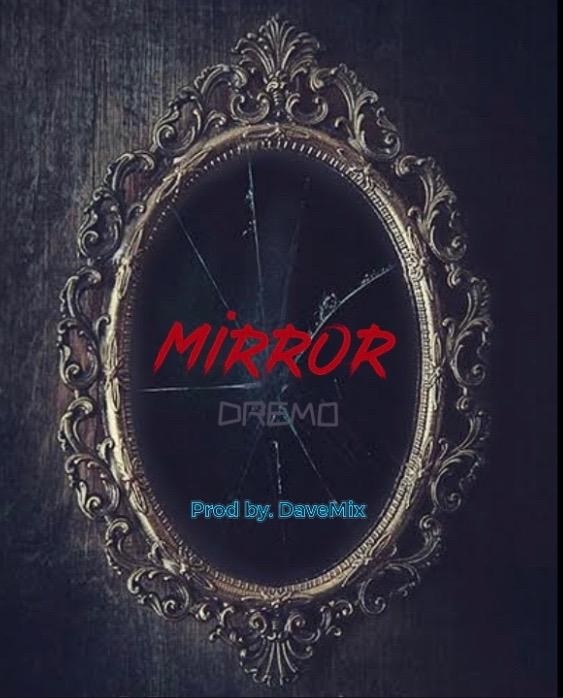 DMW rapper Dremo has just released a socially conscious song titled “Mirror”. On the DaveMix produced track, Dremo makes references to recent events and his personals observations. On the song he talks about things like the building that collapsed, Etinosa and MC Galaxy's Instagram incident, the just concluded elections, unemployment, bad roads, poor power and water supply, Yahoo boyz and Police.